Our feature story today is about a guy and his boat. It’s about a man who is passionate about wooden boats. 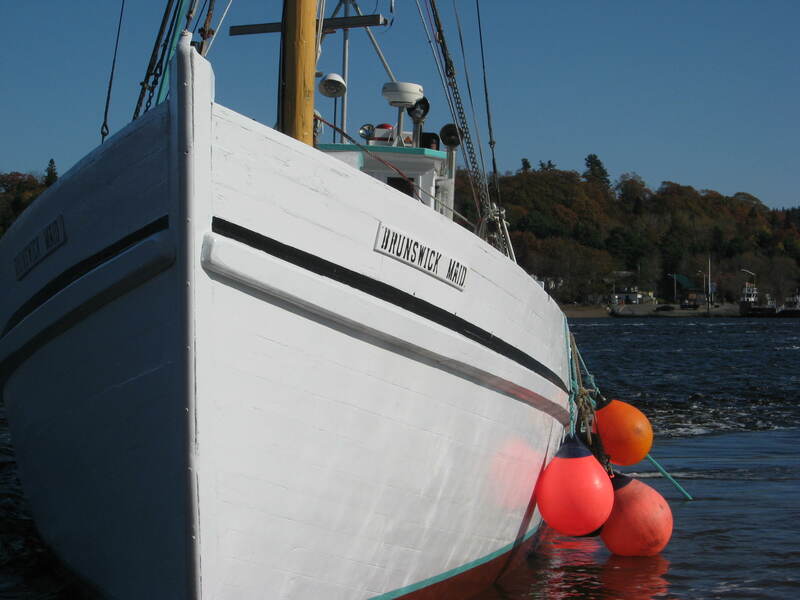 We’ll meet Skipper Charlie Creaser on board his 88 year old sardine fishing vessel the ‘Brunswick Maid’. 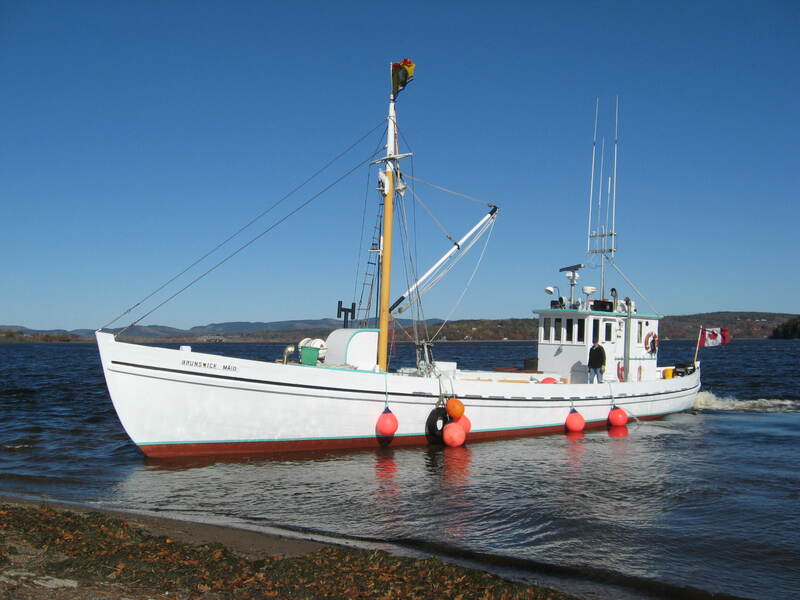 It’s a living and breathing piece of New Brunswick maritime heritage. This isn’t your typical outdoors story, although the lifestyle is similar. I think you’ll enjoy it. We have comments about a Turkey Trot in Utah, the rocky trails of Pennsylvania and we’ll find out what ever happened to our buddy Warren in Alberta. Podsafe music from Joshua Kobak & Swim and The All Girl Summer Fun Band. Contact the show by email at doingstuffoutdoors@yahoo.ca. Thanks for the mention. And in deed.. last weekend we got our first ride session of the season in. Several of us went to Sunshine Village. Among the group were 2 first time snowboarders, and I have good news. They both want to stick with it! The first day on a snowboard should be called the can opener I say. It seems to be that first day that people are either stoked to have a new interest, or vow to never do it again. Anyways, like a can opener..theres no going back. Ha. Anyways, congrats to Kalissa and Reid. Good job you guys. And yes! Powder King is in our sights. So far theres gonna be 11 of us heading up there over the Xmas break. Cargroups are planned, hostel suites are booked, mouths are a watering.